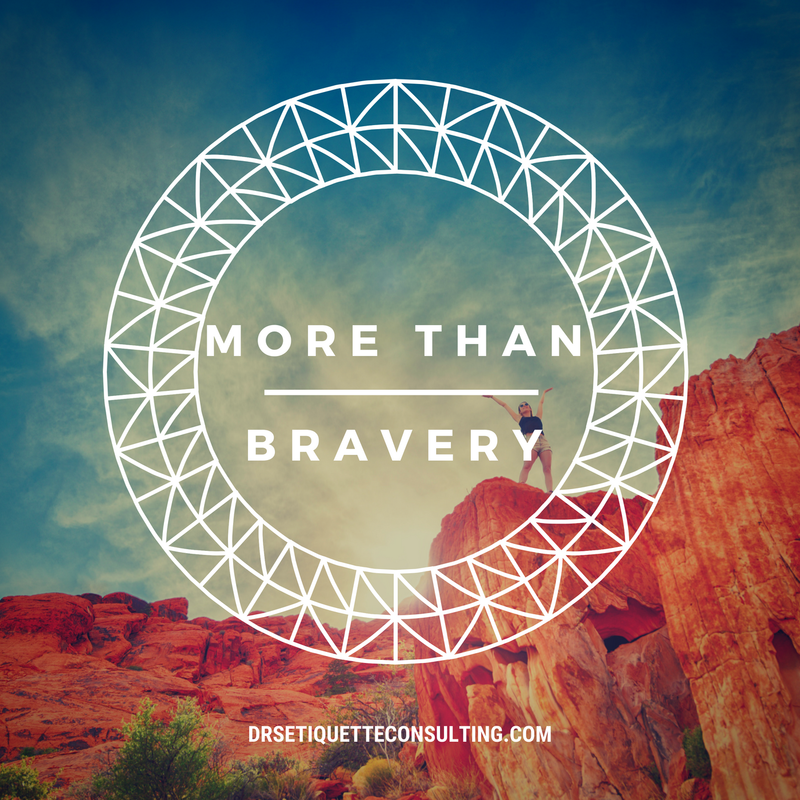 As most of us know, bravery doesn't pay the bills in business! 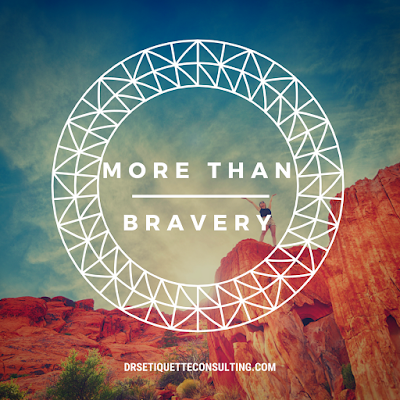 To be successful and to stay in business we need more than bravery. As you maneuver your way through your business journey like me, I encourage you to add the instrument of hard work, skill, perseverance, passion, integrity, openness and honesty to create an active and prosperous business that will outlive you.